Carbide Saw Grinding Equipment | equipment ltd. Although we do not have a line of new saws grinders, we do have a first class rebuilding department that allows us to offer fully rebuilt Akemat saw grinders. We have rebuilt over 200 machines in the past 10 years. 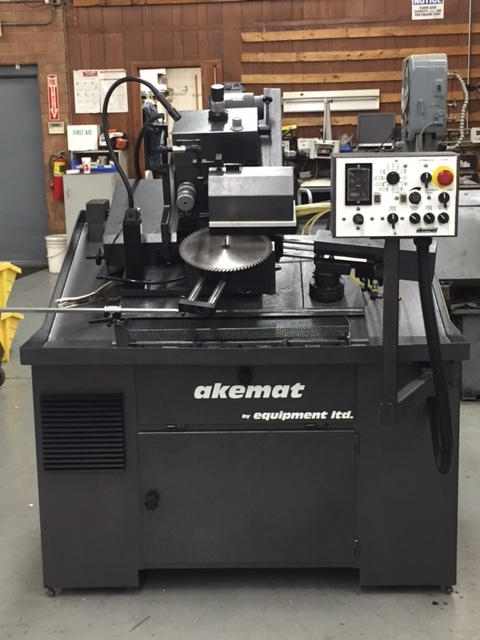 We offer completely rebuilt Akemat machines or we can rebuild your existing Akemat machine. We are in the process of evaluating all the lines available worldwide and when we determine what is the best machine for us to offer, we will introduce it to you.